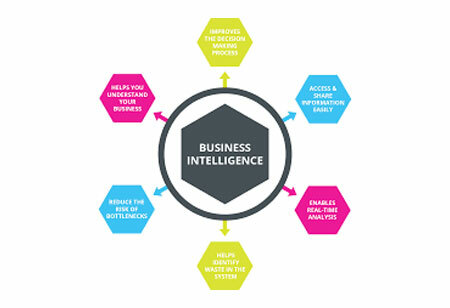 As the use of business intelligence becomes necessary to consider while making every decision from product conceptualization to marketing of a brand, Enterprises need an easy storage solution without the hassle of maintaining expensive data centers on-premise. 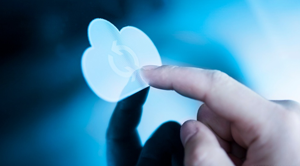 This is just one of the reasons for the soaring popularity of enterprise cloud system. 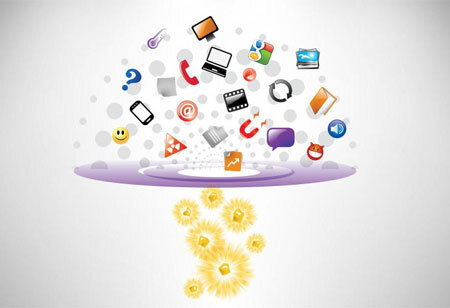 Moreover, the structured and the unstructured data stored in the cloud can help marketers create unique contents for the right population with specific products that they need. Enterprises are also using web crawlers to track how long an individual is spending on a marketing content from the immense data accumulated on each individual customer. In fact, the Business Intelligence gathered by Google and Facebook are one of the most valuable assets as marketers, investors, and enterprises are willing to pay the maximum amount for real-time user data. These data are also analyzed to predict future trends and financial forecast to create a clear market pattern to be leveraged by enterprises and investors alike. 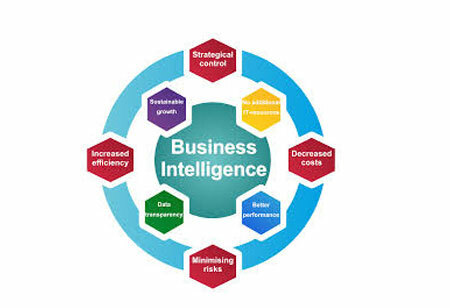 The Cloud business intelligence is stored in numerous data centers across the globe. Therefore, to optimize data center, infrastructure management has become a vital aspect of a seamless operation. 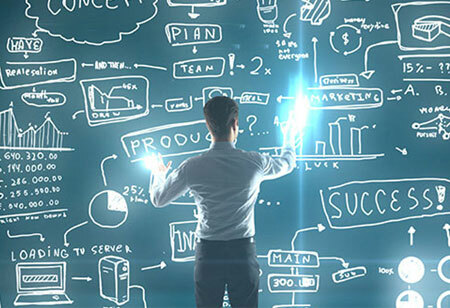 Furthermore, data scientists and managers have to maximize the utilization of a given space with proper infrastructure to maintain a high-powered environment. It is necessary for the center to have a proper cooling and airflow management system to reduce the cost of ventilation, massive heat energy, and maximize the use of electricity used for 24/7 operation. All these expensive factors are eliminated from the business equation as more and more industries are opting to cloud services for data storage , letting others take the responsibility to maintain the centers.